Story has it that the first sandwich was invented by a man named John Montagu, in 1762, when he asked his cook to prepare him a food that wouldn't interfere with the game he was playing. The cook brought him sliced meat in between to slices of bread, and behold! 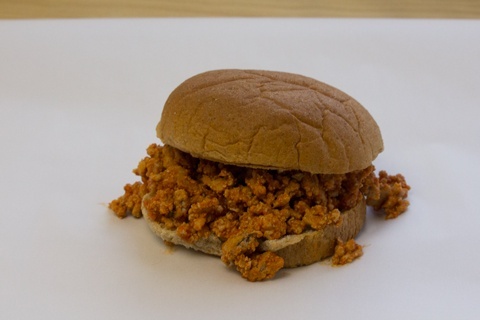 The first sandwich was born! The sandwich enabled him to eat with one hand and play the game with the other. 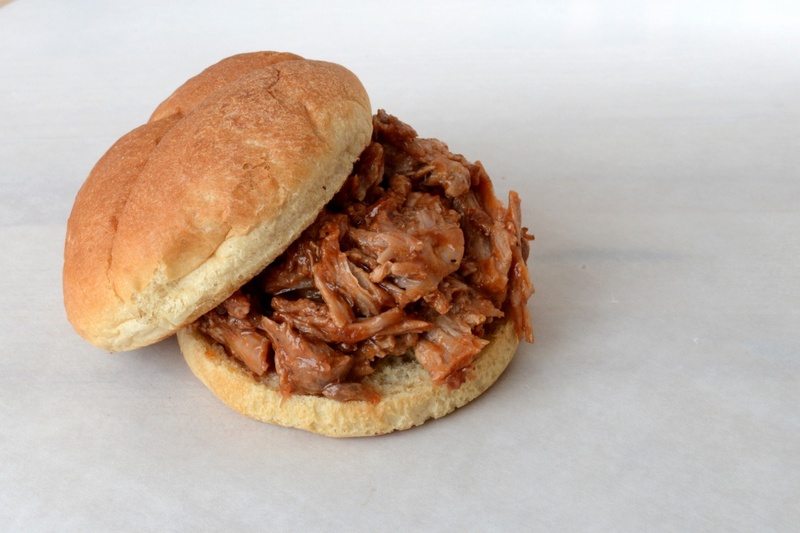 Fast forward 254 years, and the sandwich is a tasty part of everyday cuisine. It's a loved lunch staple in places all over the world! Smart Lunches features many delicious sandwiches on our menu! Here are seven favorites on our November calendar this month. Order now and embrace the deliciousness of sandwiches in honor of this holiday. 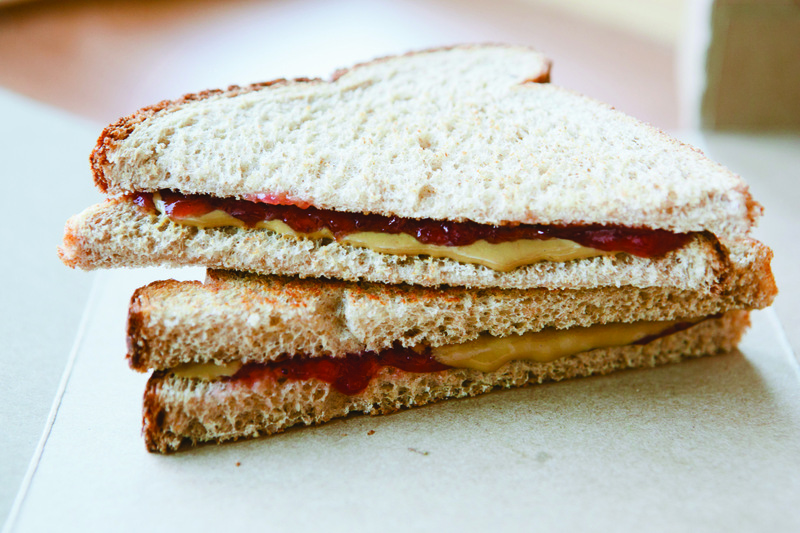 The Smart Lunches version of PB & J. Made with sunflower seed butter and strawberry preserves on whole-wheat bread. It's totally peanut- and tree nut-free. 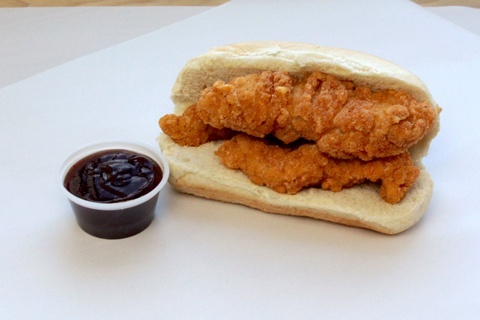 Oven-baked breaded chicken tenders are sandwiched in a whole-wheat sub roll with BBQ sauce on the side for dipping or pouring. 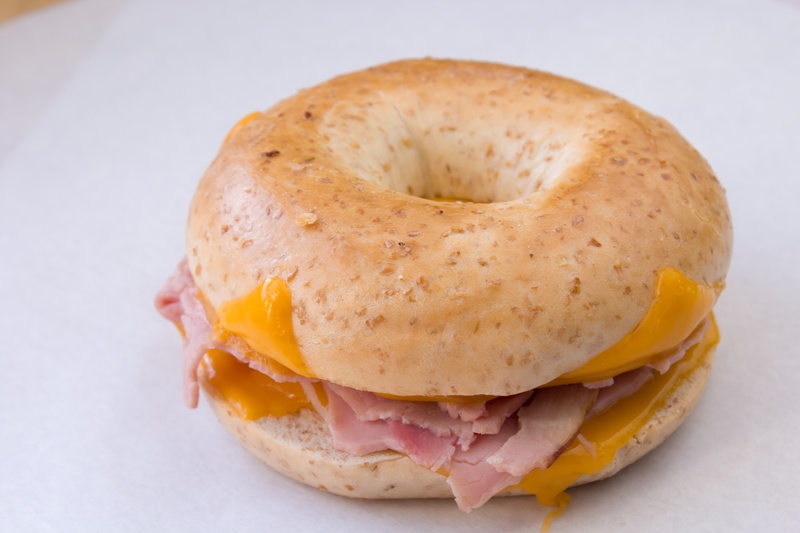 Cheddar cheese and reduced sodium ham are combined on a toasted whole wheat bagel for a deli-cious lunch! 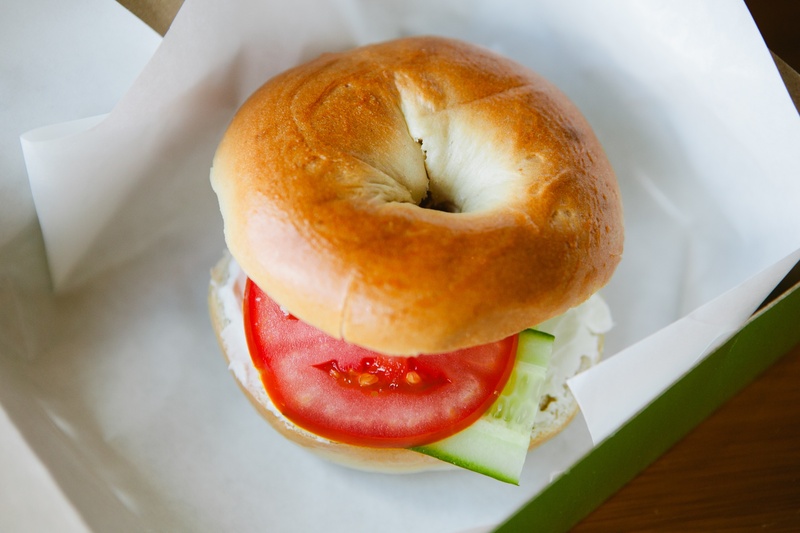 This vegetarian bagel melt is sure to satisfy your appetite! 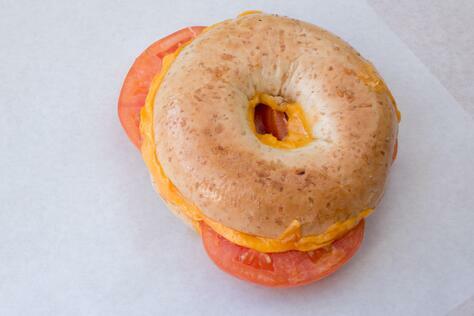 Cheddar cheese and tomato slices are sandwiched between a hot whole-wheat bagel. So head on over to www.SmartLunches.com and order your kids some delicious lunches to celebrate National Sandwich Day in style!